"The Utopian Global Eco-System™ is a Platform that merges the latest blockchain Technology bringing intrinsic value backed by profit generating resources to cryptocurrency." 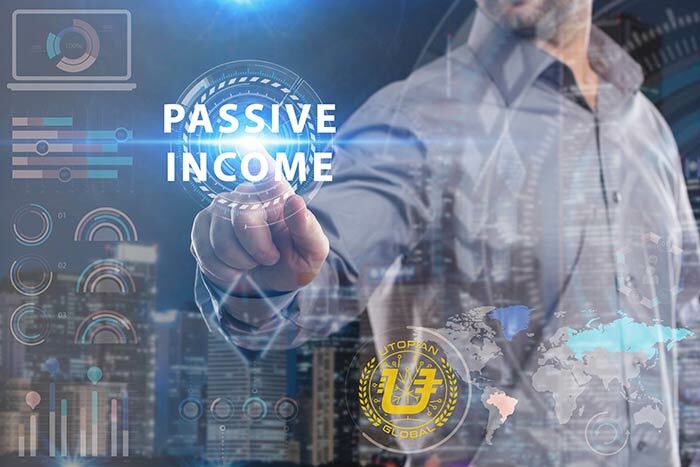 Our Affiliate reward program means Members can build cash flow and securely convert commissions directly into Bitcoin and Swiss certified gold and silver, in other words you are being "Paid to Save". 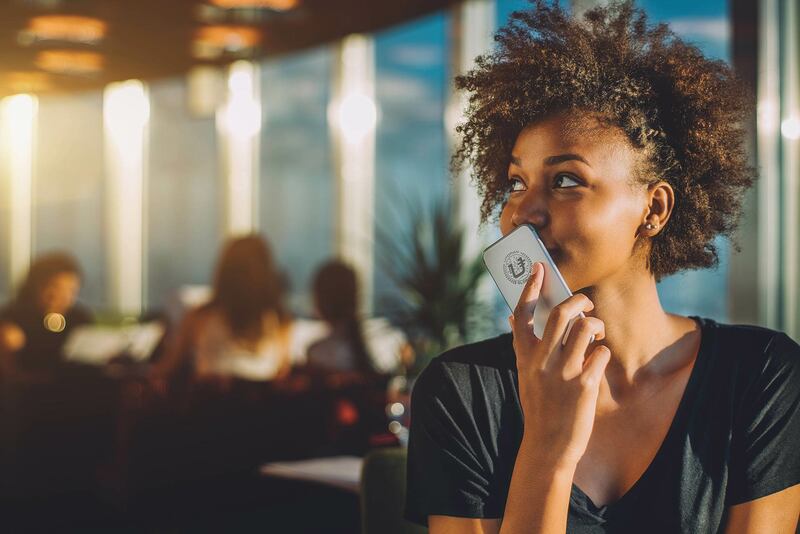 Founded in 2008, Utopian Global's mission is to provide secure, easy and accessible gold and silver based savings to everyone, while providing a simple liquid platform for everyday payments. Gain and preserve wealth while avoiding volatility, inflation and devaluation associated with other digital or fiat currencies. Each Utopian Global Member is an agent for global change. Our focus is around a philosophy of creating opportunities and a higher standard of living for every person possible. With conscious heart-centered business leadership at the core of our company culture, wealth building is just the beginning! 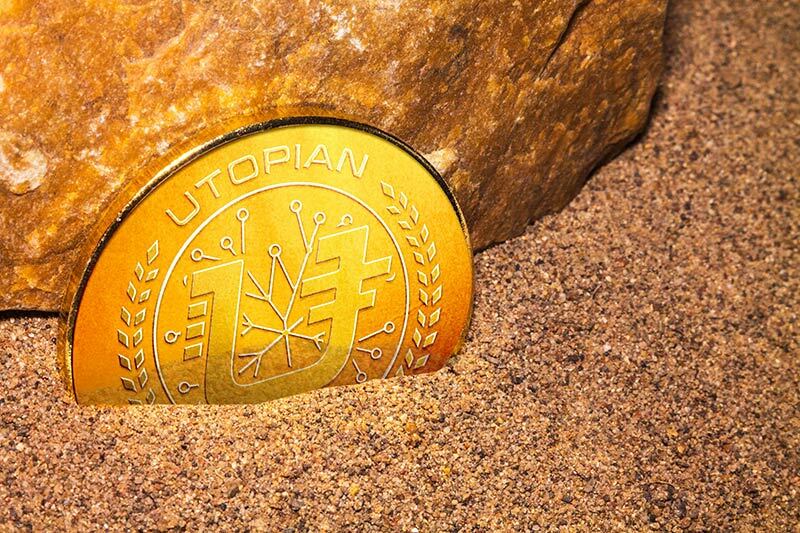 Do not wait, join our community and discover the world of Utopian Global now!